Dr Paul Gilbert is a lecturer in climate change, sustainability and project management within the School of Mechanical Aerospace and Civil Engineering at the University of Manchester. He is a member of Tyndall Manchester within the international Tyndall Centre for Climate Change Research and contributes to undergraduate/postgraduate teaching on carbon management, sustainable waste management and project management. 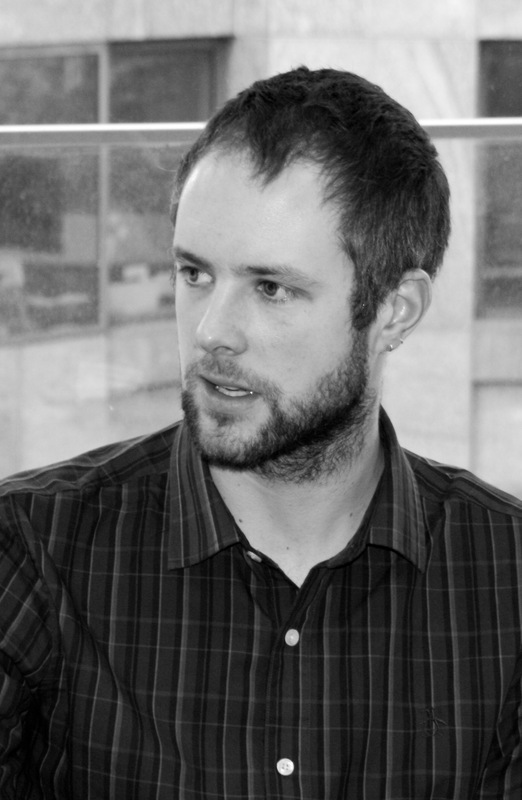 Paul joined the University of Manchester in 2009 as a Research Associate on the EPSRC SuperGen Bioenergy Consortium. He completed his PhD in Chemical Engineering on 'innovative biomass technologies' at the University of Sheffield - understanding the effects of tar reduction in biomass gasification. Paul has previously worked under the EPSRC Supergen Bioenergy consortium exploring the environmental impacts associated with a range of bioenergy systems from heat and power to bio-chemical production. He has since expanded his research profile to international shipping. Using emission accounting approaches Paul investigated the scope for unilateral policies to reduce the UKs share of international shipping emissions and; explored radical step-change mitigation of shipping emissions. Taking a more investigator based role through his lectureship position, he recently completed a project examining the competitiveness of the UK chemical industry in response to reducing its carbon emissions. In 2013 Pauls research will continue on international low carbon shipping research (EPSRC: Shipping in changing climates) and will explore the feasibility of wide-scale deployment of photovoltaic cells in the UK (EPSRC: WISE-PV). Paul has published diverse interdisciplinary research through peer-reviewed articles, policy reports, responses to Government inquiries, opinion pieces and conference papers.